Are you sure you want to subscribe to updates for SimCom SIM7100 LTE mPCIe EU? SIMCom presents an ultra compact and reliable wireless module SIM7100E which is based on Qualcomm MDM9215 multiple-mode LTE platform. 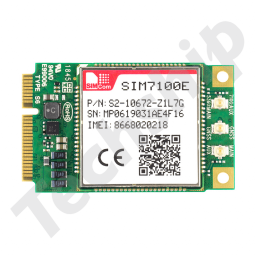 SIM7100E is a complete multi-band TDD-LTE/FDD-LTE/WCDMA/GSM/GNSS SMT type module designed with very powerful processors integrating application core: CortexTM A5(550MHz),three QDSP6 cores (Up to 500Mhz), allowing customer to benefit from small dimensions and cost-effective product solutions. It has strong extension capability with rich interfaces including UART, USB2.0, SPI, I2C,Keypad, PCM, etc. 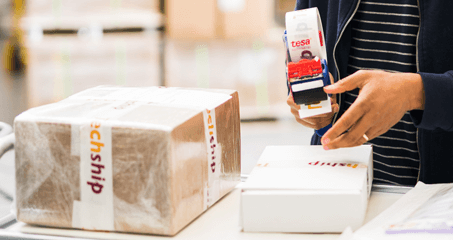 With abundant application capabilities like TCP/UDP/FTP/FTPS/HTTP/HTTPS/SMTP/POP3 and MMS, the module provides much flexibility and ease of integration for customer’s applications. Please note the firmware version below. This document describes the electronic specifications, RF specifications, interfaces, mechanical characteristics and testing results of the SIMCom SIM7100 miniPCIe modules. With the help of this document and other related software application notes/user guides, users can understand and use SIM7100-PCIE modules to design and develop applications quickly. This Application Note PDF document describes how the USB Voice/Audio feature for Simcom SIM7x00 series modules. This manual gives general guidelines worth considering when designing and selecting main and diversity antennas for cellular applications. This PDF document describes the Audio Application for SIM7X00 series modules. This guide explains how to make a NDIS connection using the SIM7100 in Linux. Datasheet for SimCom SIM7100 European version. This document includes an overview of SIM7100 and it's features. For more detailed technical information, see the SimCom SIM7100 Hardware Design guide. This archive contains application guides for the module SIM7100. These guides will give the user information about how to use the functions of the module. Contains guides for CDC, Delta package update, ECALL, Email, FTP, GPIO, GPS, HTTP, Internet Service, MIFI, MMS, Network Cell Info, SAT, Sleep Mode, SMS, TCPIP, UART, USB Audio and ECALL AT Commands. Datasheet for SimCom SIM7100 mPCIe European version. This document includes an overview of SIM7100E mPCIe and it's features. For more detailed technical information, see the SimCom SIM7100 Hardware Design guide. This archive contains the CE, Rohs, and REACH certificates for SIM7100E. This Zip archive contains the Windows operating system drivers for the SIM7xxx series Qualcomm chipset based cellular modules. Please refer to the included PDF manual for installation instructions for each system and USB endpoint selection. This archive contains the RIL library and drivers for Android versions 4.0, 4.2, 4.4, 5.0, 5.1, 6.0 and 7.0. Included is also the related user guide. Android versions 4.0, 4.2, 4.4, 5.0, 5.1, 6.0 and 7.0. This archive contains the Windows firmware update tool for SIM53-series, SIM7-series and SIM89-series modules. Please follow the included instructions regarding installation and usage. This archive contains the Simcom SIM7100 series Linux firmware update tools and related step by step guide applying the firmware update. This archive contains the firmware update tool, QPST tool and a firmware upgrade guide. Please follow instructions carefully. This archive contains the Qualcomm Product Support Tools V.2.7.438.3 for SimCom SIM7-series modules. This archive contains the Simcom SIM7100 QMI NDIS Linux driver and installation manual. This archive contains the SIM7100E B07 version firmware and related release notes. This archive contains the SIM7100E B06 version firmware and related release notes. This archive contains the firmware updater and the release notes for the module SIM7100E that will update the module to firmware 4534B05SIM7100E. This archive contains the firmware updater and the release notes for the module SIM7100E that will update the module to firmware 4534B03SIM7100E. SIMCom firmware updater and an archive extracter. How to step by step set up a data connection over QMI interface using qmicli and in-kernel driver qmi_wwan in Linux? Several cellular modules based on Qualcomm chipsets implements the Qualcomm Qualcomm MSM (QMI) Interface. There is a open source Linux in-kernel driver supporting this interface and it is called qmi_wwan. The library libqmi can be used to communicate with the cellular devices over the interface and do necessary configurations to trigger the data connection over the cellular network. Sierra Wireless MC74**/EM74** series: requires RAW-IP configuration. Sierra Wireless EM75** series: requires RAW-IP configuration. Telit LM940: requires RAW-IP configuration. Telit LN94x series: requires RAW-IP configuration. Simcom SIM7500/SIM7600/SIM7600*-H series: requires RAW-IP configuration (supported in qmi_wwan driver kernel 4.18+). Simcom SIM7100 series: 802.3 IP framing supported. Sierra Wireless MC73**/EM73** series: 802.3 IP framing supported. If the driver is not correctly loaded, please verify that the module is set to expose the correct USB endpoints configuration toward the host system and that you have followed the provided guides from the cellular module vendors, regarding how to implement the module in Linux. Libqmi expose a command line interface that can be used to communication with the module over QMI interface. In order to allow parallel commands to be execute on the module over QMI interface, it is recommended to use the libqmi proxy function. This can be done by including the attribute -p or --device-open-proxy in every qmicli command. The most recent Qualcomm based cellular modules only expose QMI interfaces that can support Raw-IP mode. Sierra Wireless EM/MC74 and EM75 series modules, Telit LM940 and LN940 series for example require this. to change qmi_wwan driver to use Raw-IP. Once "Network started" is displayed, you can send a DHCP request on the network interface. Please note that not all DHCP clients in Linux can support Raw-IP format, udhcpc however support this for IPv4 over Raw-IP. libqmi is well integrated and supported in ModemManager tool for Linux. ModemManager again is well integrated and supported when using NetworkManager tool in Linux. Please note however that these two tools expect the cellular module interfaces to only be used by them so if you manually want to use the libqmi library or AT commands interfaces, please turn off/disable ModemManager and NetworkManager first. The libqmi is a generic open source library for Linux systems and QMI protocol from Qualcomm, therefor there are several commands only working on selected devices and not necessarily on supported in the specific device you use, resulting in an error message. How to configure Simcom SIM7100, SIM7500 and SIM7600 series modules for usage in Windows 8 and 10? How do we configure the Simcom SIM7100, SIM7500 and SIM7600 series cellular modules for usage in Windows 8 and 10 systems and support Windows built-in connection manager? Start by installing the latest Simcom SIM7 series Windows drivers (instructions included in download package). 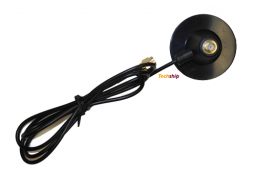 They can be found on on our dedicated product web pages. In Windows device manager you can now find a serial interface called "SimTech HS-USB AT Port 9001 (COM5)" Memorize the COM* interface number in your system. Open a command prompt with admin rights (right click Windows icon in bottom left corner). Copy and paste the command bellow, edit port number to match the one in your system and hit enter. The command will then be sent to module overt the serial interface. If the command is received successfully by module, a restart of the cellular module will be performed and it appears with the new USB endpoints supporting Windows 8 systems and later. Make sure that all Simcom module end points are correctly loaded in Windows device manager, a system restart might be necessary also. 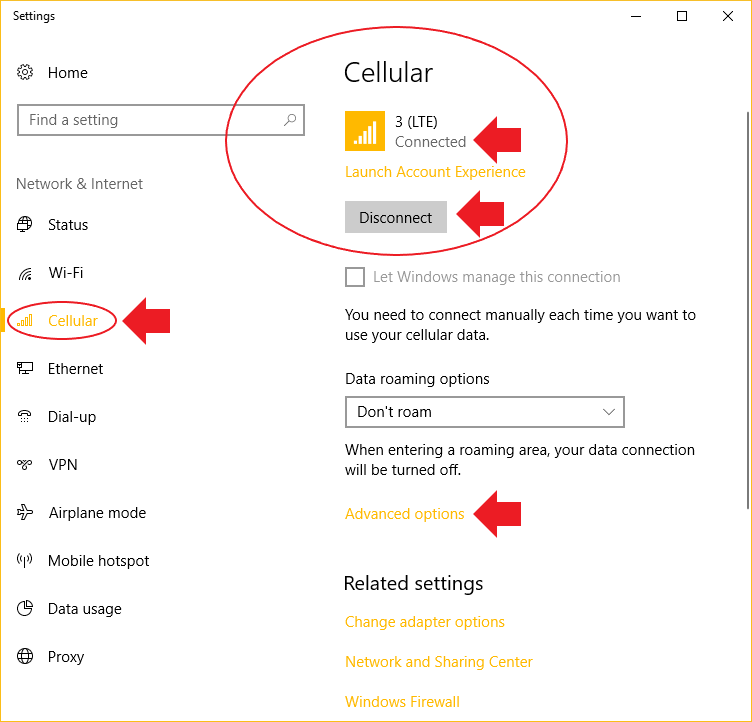 By clicking the Windows network connection symbol in the start bar or navigating to the "Cellular" topic in Windows system settings you can now activate the connection and configure APN details and enter PIN code if it is necessary for the cellular connection and subscription you have. 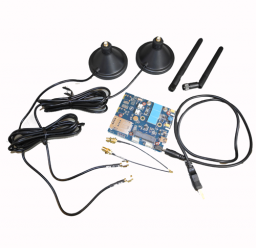 How can I enable DC voltage output for active GPS/GNSS antennas on modules that support this feature? How to change USB composition mode to MBIM in cellular module, used by Windows 8 and 10 systems for data connectivity? 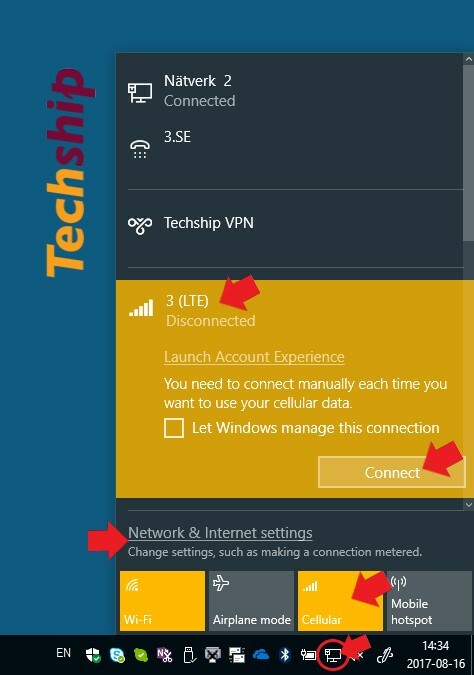 How to change USB composition mode to Mobile Broadband Interface (MBIM) that is used by Windows 8 and 10 systems for data connectivity and enabling support for the built-in connection manager in Windows? On Huawei modules the USB mode changing is done automatically by the Windows drivers and otherwise defaults to the modules standard endpoint interfaces. How to collect initial diagnostics data for Simcom cellular modules when requesting technical support? 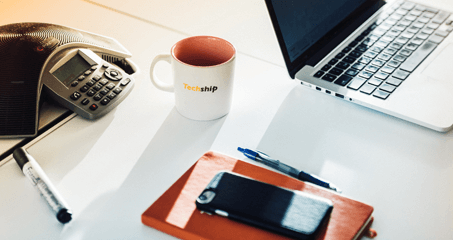 How to collect initial diagnostics data and logs for Simcom cellular modules, needed when requesting Techship technical support? 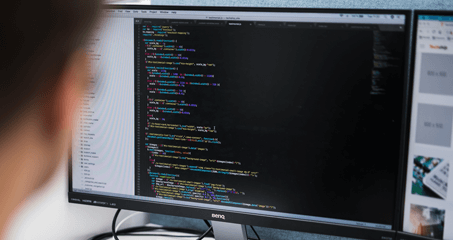 In order to troubleshoot and solve a technical problem, we ask you to please provide information about your system and logs from the related Simcom module when creating a technical support ticket. Problem description of what exact problem is and in what precise situations present. The logs from the cellular module firmware can be acquired by accessing the USB enumerated serial (COM) interfaces accepting AT commands. They can be named modem, AT, PC UI etc. (In Windows device manager, found under modem or serial interfaces). Send the following AT commands bellow to module and capture the output and include them when creating the the technical support ticket. How can we establish data connection for cellular modules in Windows 8 and Windows 10 systems? Microsoft Windows desktop versions starting from Windows 8 and newer have built in data connection manager for WWAN, Wifi etc. that can be used to configure, control and establish the data connection of cellular module that support MBIM interface, which most cellular modules do. The connection managers settings and controls can be found and accessed on Windows desktop start menu through the network icon (see picture). The Cellular tab can be found in Windows system settings and if needed the connection APN details can be manually entered through "Advanced options".